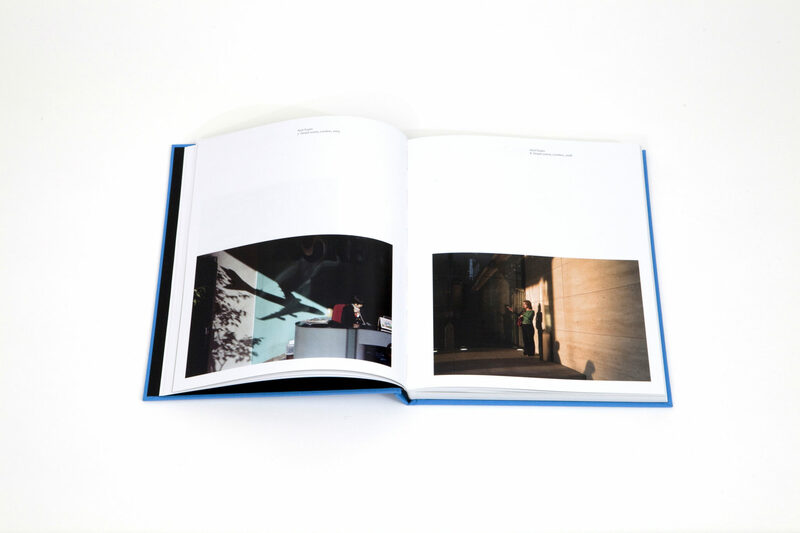 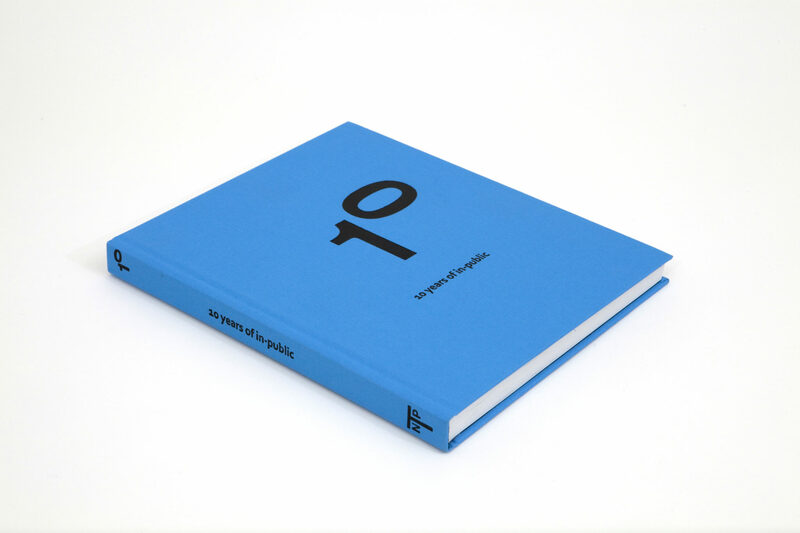 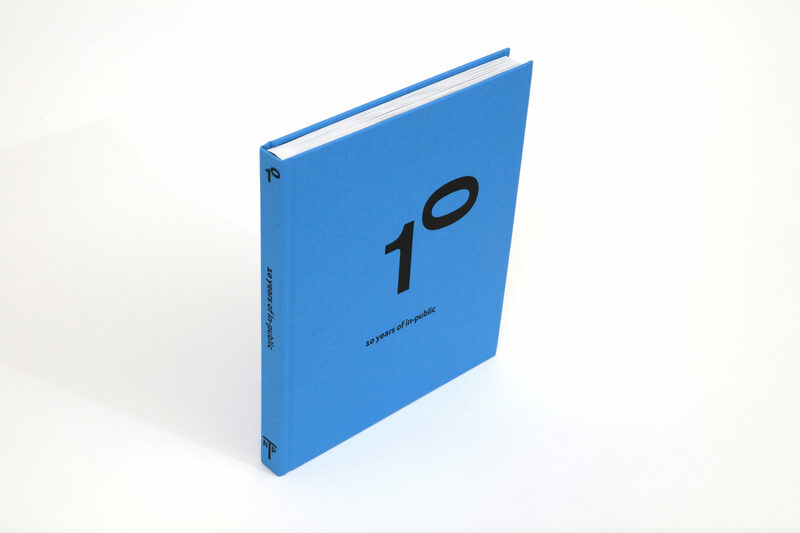 10 years of in-public was published by Nick Turpin Publishing in 2010 to mark 10 years of the in-public street photographers group. 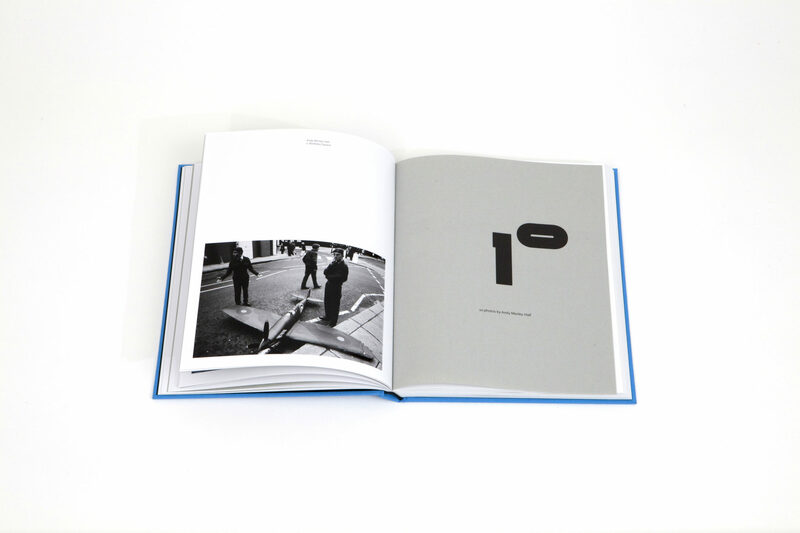 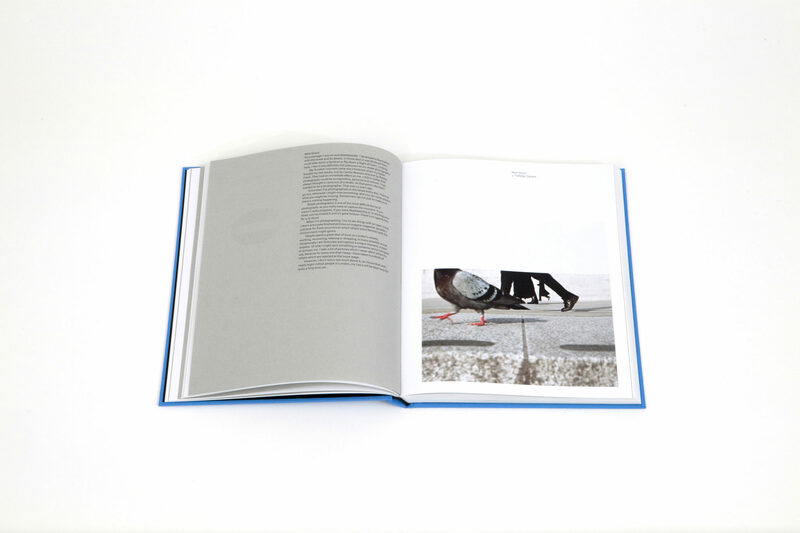 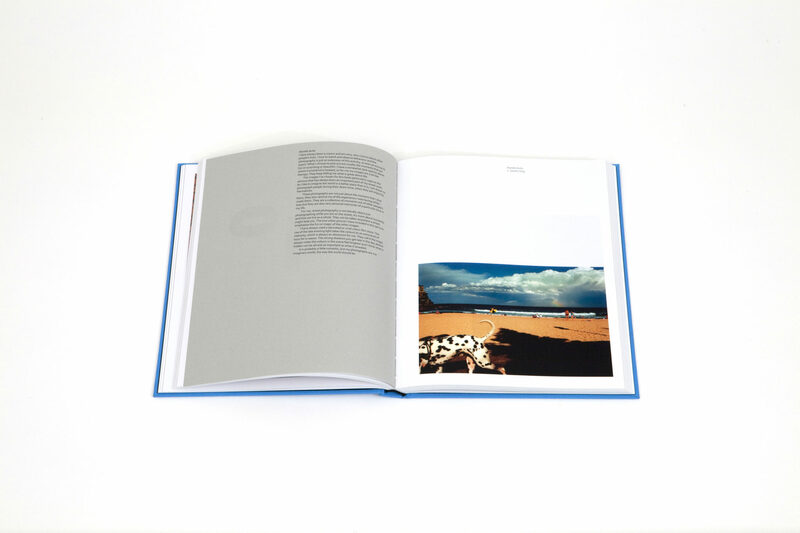 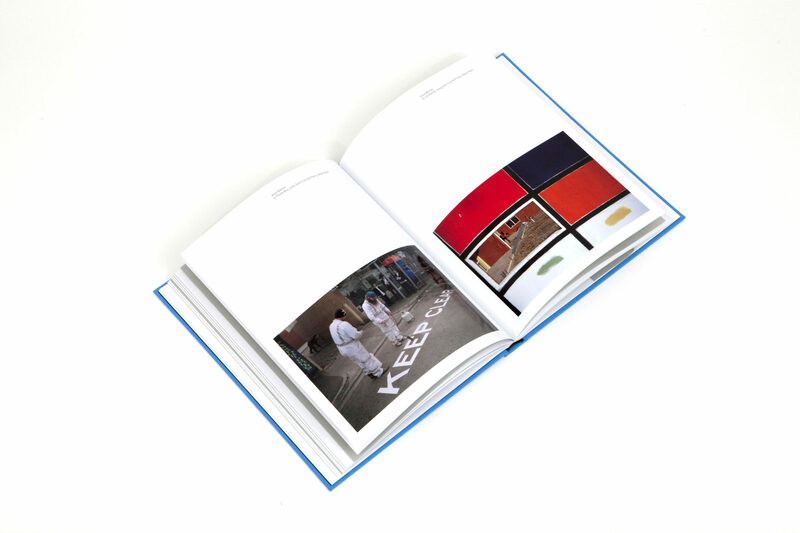 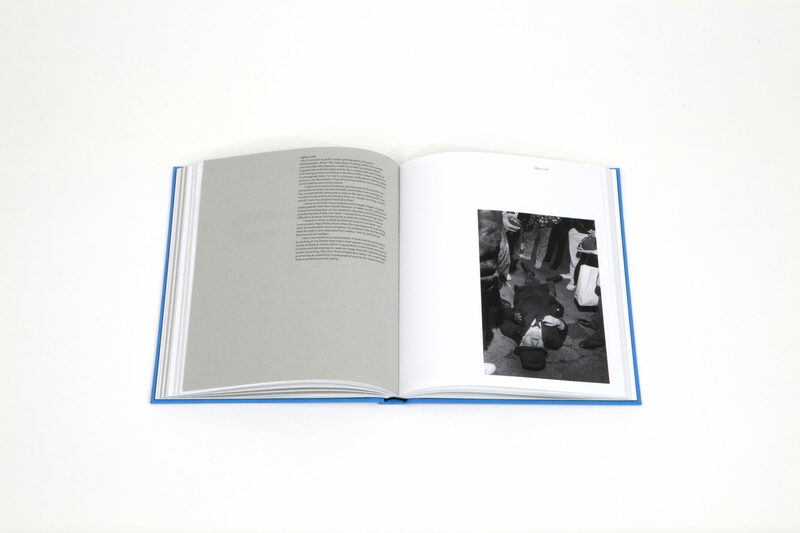 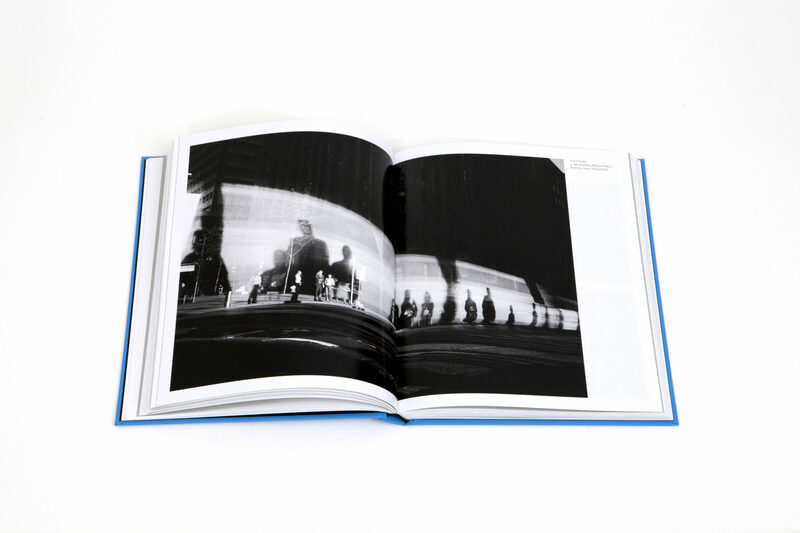 The cloth bound hardback book contains 10 photographs by each of the 20 members at the time. 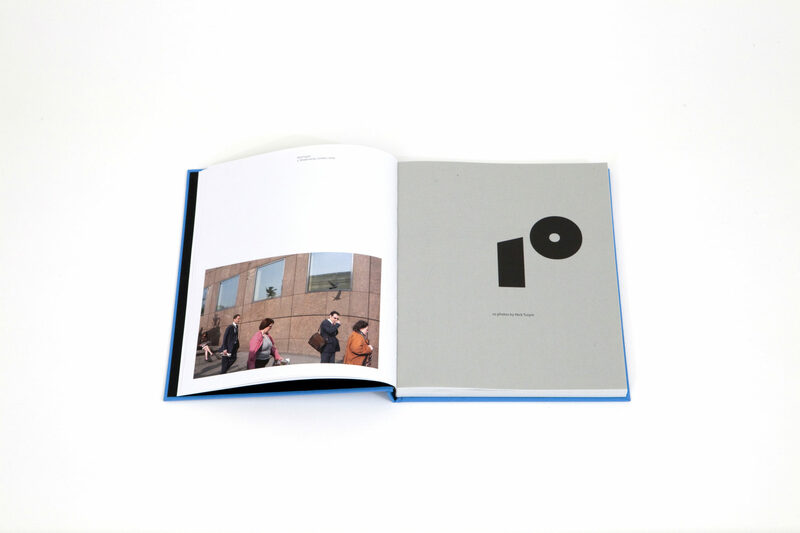 As well as a forward by in-public founder Nick Turpin and an essay by Jonathan Glancey, Architecture and Design critic of The Guardian. 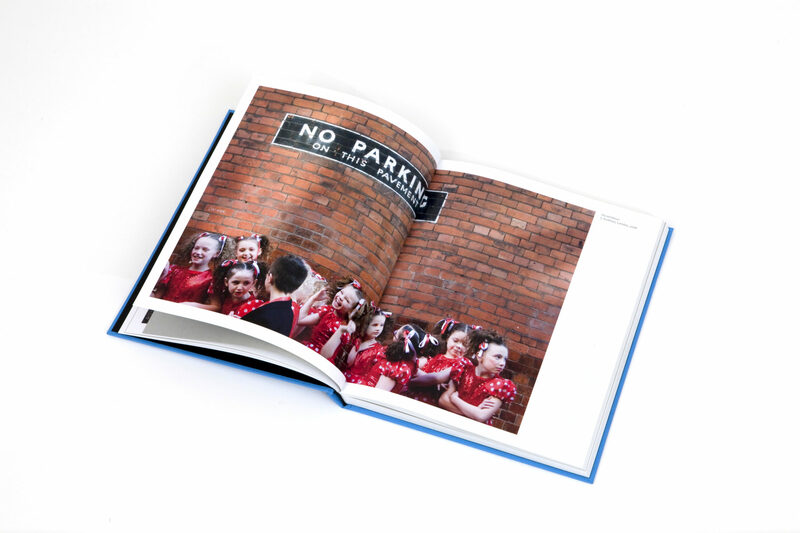 There is also a short revealing interview with each photographer by David Clark.